Home / Fashion / Look at me in Harpers Bazaar! Look at me in Harpers Bazaar! I’m so excited, I just had to share this! I’m on the Harpers Bazaar website after being picked as one of the winners for their Vintage Style competition. I’m wearing my 20s outfit which I posted earlier this week – how cool is that?! 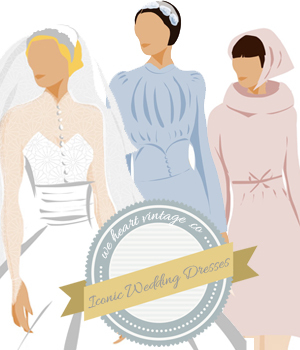 thanks Aubin, I’m so thrilled – especially because they put a link to We Heart Vintage on there too! It goes to show it’s always worth asking!! !